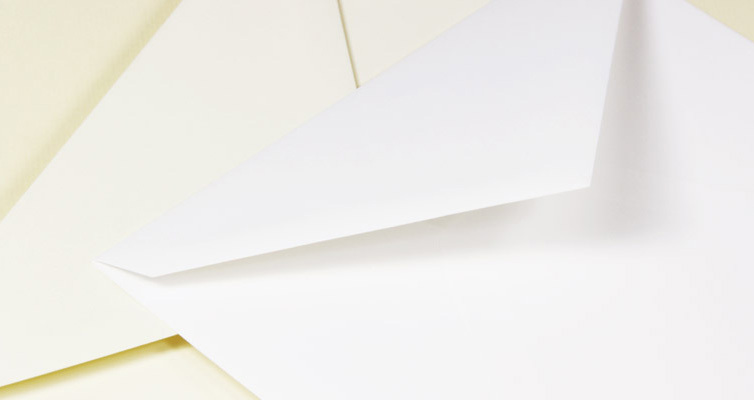 6 x 6 Envelopes with a pointed baronial style flap offered in a smooth radiant white paper color. Wedding quality invitation paper, well suited for formal invitations & announcements. Remember to select your envelopes first before designing your invitation cards!